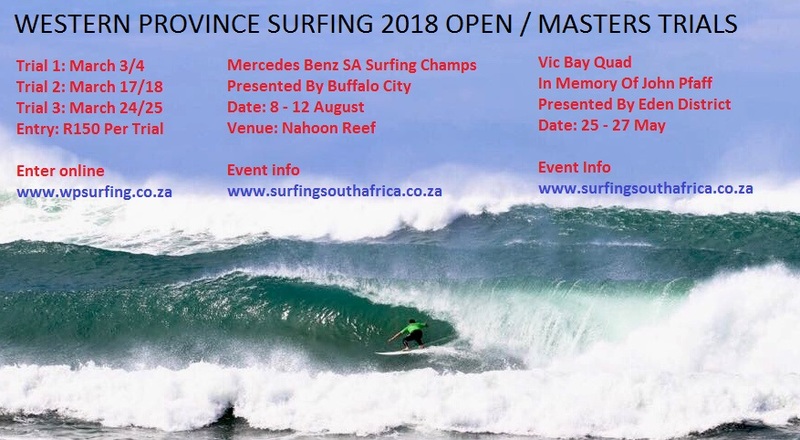 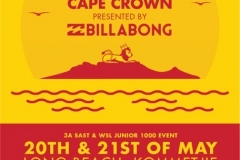 ​Surfing South Africa celebrates the 26th edition of the South African Grommet Games at Pollock Beach in Nelson Mandela Bay from Thursday to Sunday. 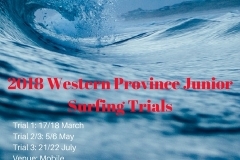 Over 120 surfers representing eight Districts out of three Provinces will compete in the 26th edition of the Sea Harvest South African Grommet Games at the Pipe, Pollock Beach in Nelson Mandela Bay from this Thursday to Sunday. 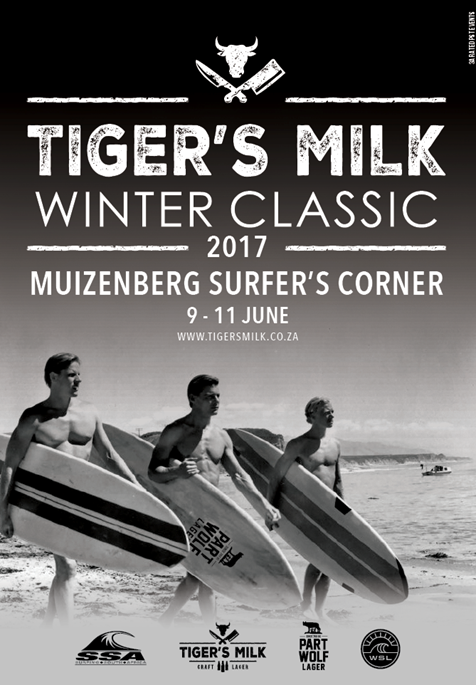 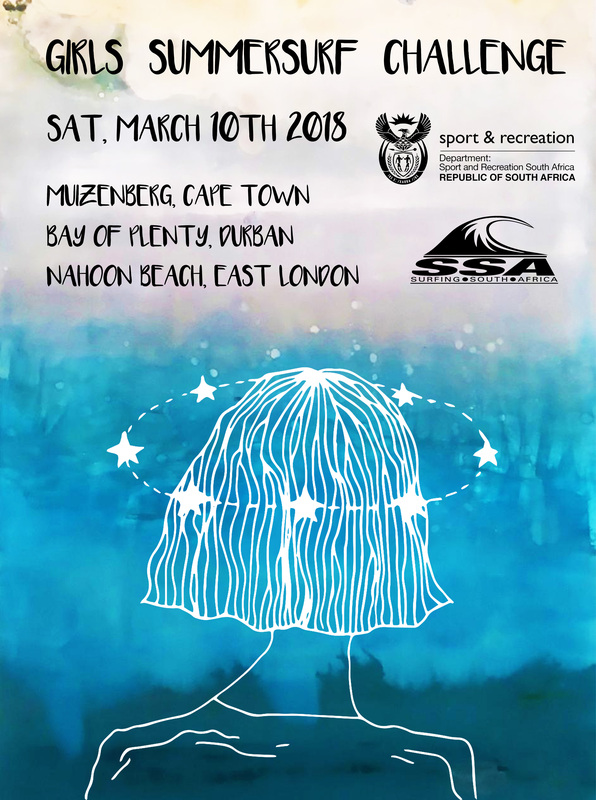 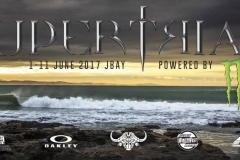 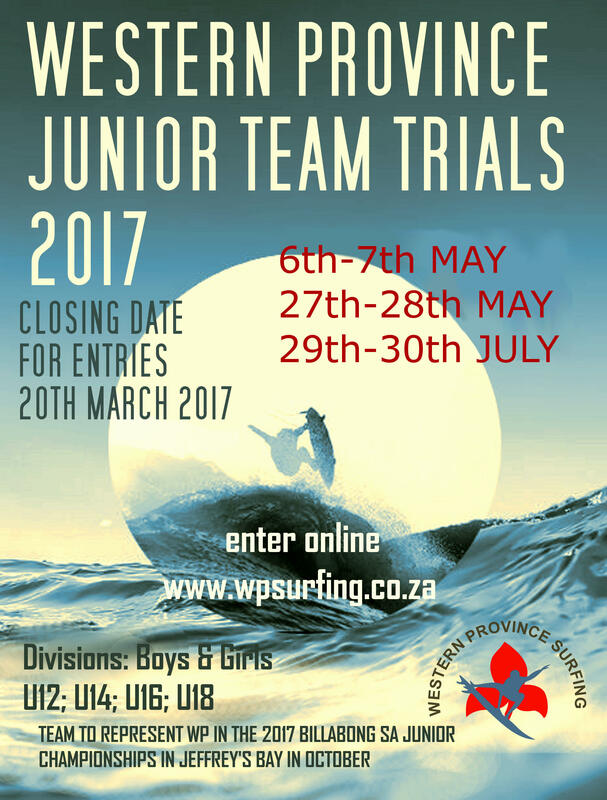 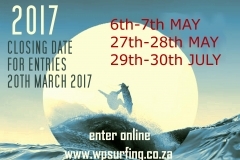 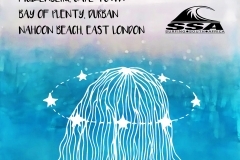 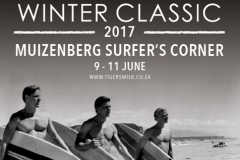 This unique surfing tournament, which is sponsored by Sea Harvest and supported by the Department of Sport and Recreation South Africa, will officially get under way on Wednesday March 17th at 7.00pm when the opening function takes place in the Victoria Park Grey Primary School Hall in Walmer. 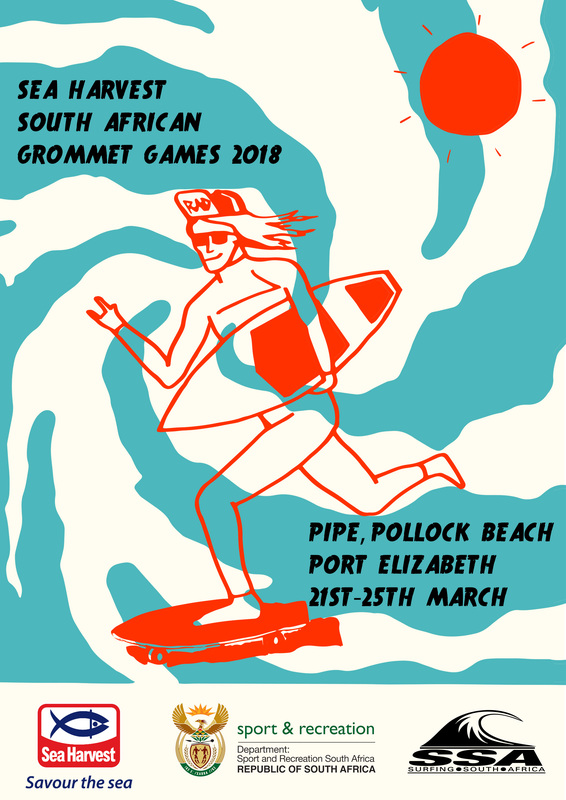 The South African Grommet Games was Introduced into South African surfing culture after unification in 1991 as part of Surfing’s commitment to transformation and development. 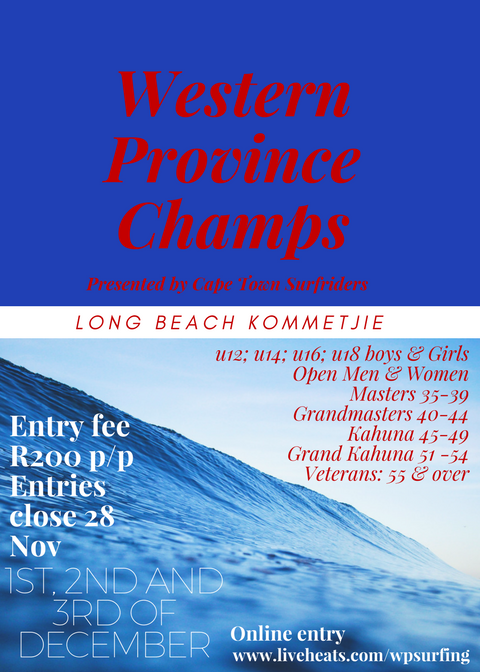 The primary objective of the event 26 years ago was to give young surfers from different backgrounds, communities and cultures the opportunity to participate in a an event that not only had a competitive element but also focused on fun, camaraderie and social interaction.. 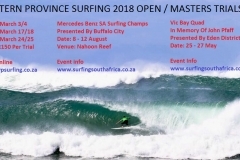 The Sea Harvest SA Grommet Games continues to secure its place as a premier event on the annual national calendar and is regarded by Surfing South Africa as a vital and important tournament in the growth of the sport. 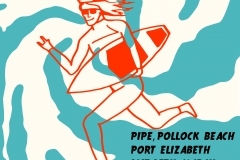 The 2018 Sea Harvest Grommet Games will feature eight age divisions for girls and boys with the youngest surfers in the contest competing in the Under 8 Division and the oldest taking part in the competitive Under 16 Boys and Girls group. 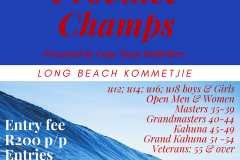 The annual Grommet Games highlights the ongoing transformation process within the sport with Districts adhering to strict criteria set by Surfing South Africa when it comes to selecting their teams. 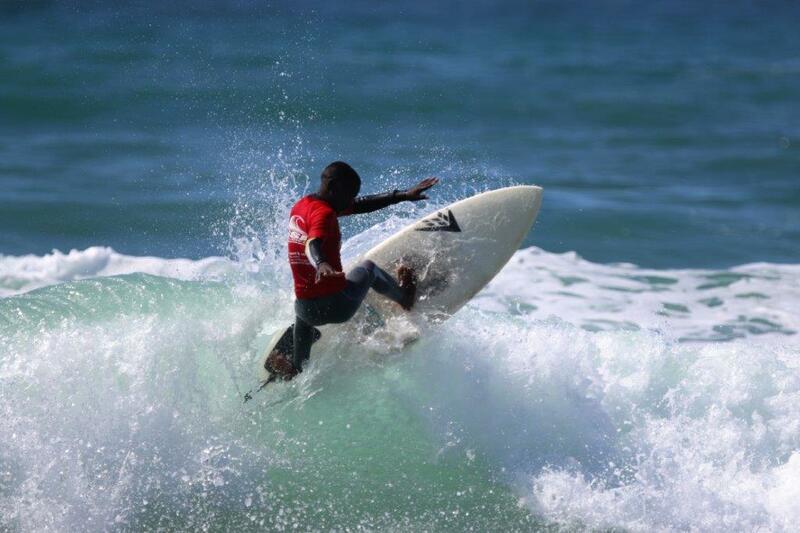 While much of the focus is on surfing, events such as a paddle battle, beach relays and the Sea Harvest Aloha Cup tag team surfing competition are included in the activities that take place over the four days. 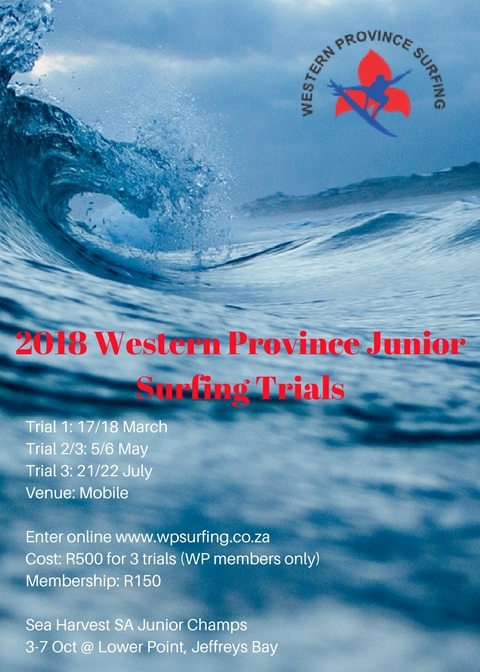 The Team that posts the highest combined points total will take home the Mandela Bay Trophy, which has been won by Cape Town Surfriders every year since 2014 and travel to Port Elizabeth as the defending champions. 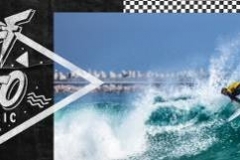 In addition to the team that displays the most spirit and support during the contest will win the coveted Team Spirit Trophy. 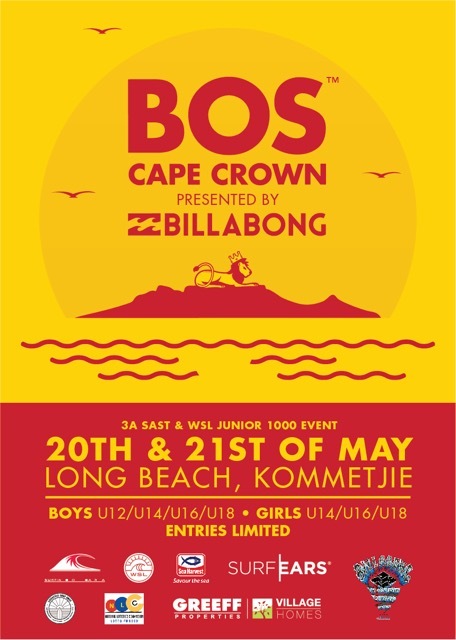 Teams competing at this year’s event represent Cape Town, Cape Winelands, Eden, Buffalo City, eThekweni, iLembe, King Cetshwayo and Nelson Mandela Bay.